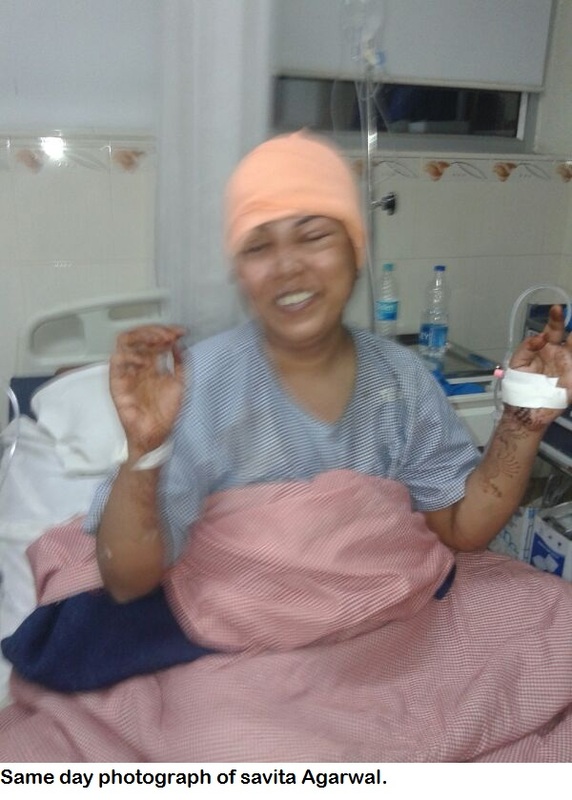 Dr. Prakash Khetan (born on November 15, 1972), Lead Neurosurgeon, Guru Kripa Jagrati hospital, Allahabad, performed a successful surgery of massive brain tumor (240 grms) of 35 year old lady ‘Savita Agarwal, on December 1, 2013. The patie nt is enjoying her normal life. Comments for MASSIVE BRAIN TUMOR OPERATED SUCCESSFULLY are now closed.